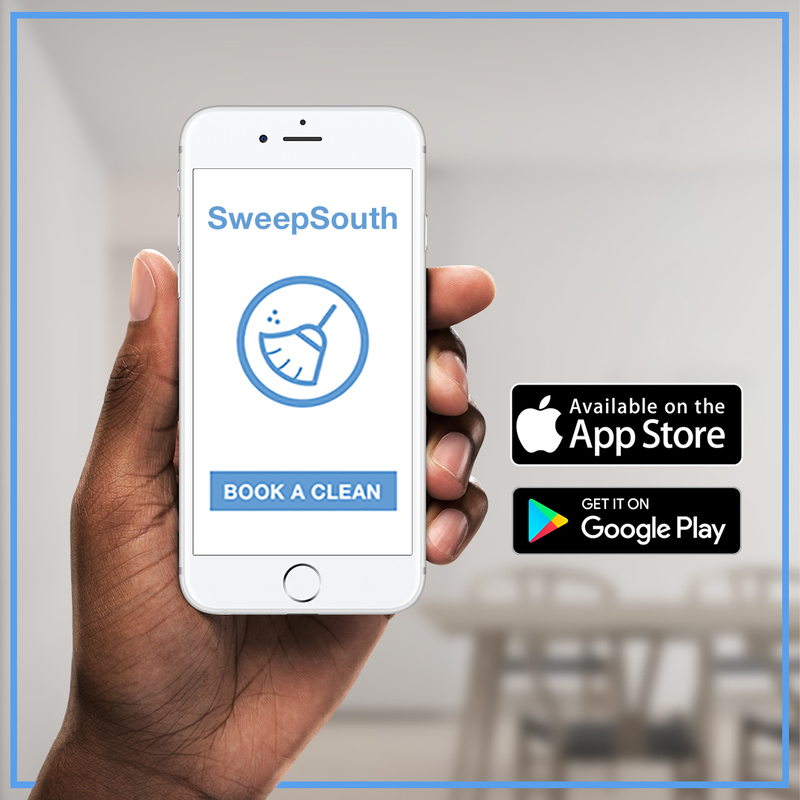 Almost two thousand under- and unemployed cleaners from across South Africa have joined SweepSouth because of the earning potential, the flexibility, the opportunities and the safety factor. If you or someone you know might like to join our growing team of SweepStars, share this story with them…. Taking a chance on something new can be scary, but for five-star rated SweepStar Thabisa, it was worth it. Living with her family in Cape Town after moving down from the Eastern Cape, Thabisa worked in sales, but found the job extremely stressful with unachievable targets and inflexible working hours. After helping her friends and looking after their kids, she realised that she wanted to try make a career in cleaning, in which she had prior work experience. However, she did not want to knock door to door looking for work, putting herself at risk. Knowing that finding clients could be hard and that random jobs could not be relied on to pay the bills, she was excited when her friend told her about SweepSouth and together they came for an interview. We asked Thabisa, what makes it great to work for SweepSouth? As one of our top rated SweepStars, we also asked Thabisa to share her advice to other cleaners who are thinking of joining SweepSouth. Know someone who might enjoy the flexibility and earning possibilities that our SweepStars enjoy? Share this story with them or encourage them to apply at www.sweepsouth.com/apply. I am also interested in applyng how do you apply? Hi Ncuthwa, you can apply online by visiting http://www.sweepsouth.com/apply – If your application is successful we will notify you via SMS to come in for an interview. Good Luck! Hi Nono, our support team will contact you shortly regarding the issue.